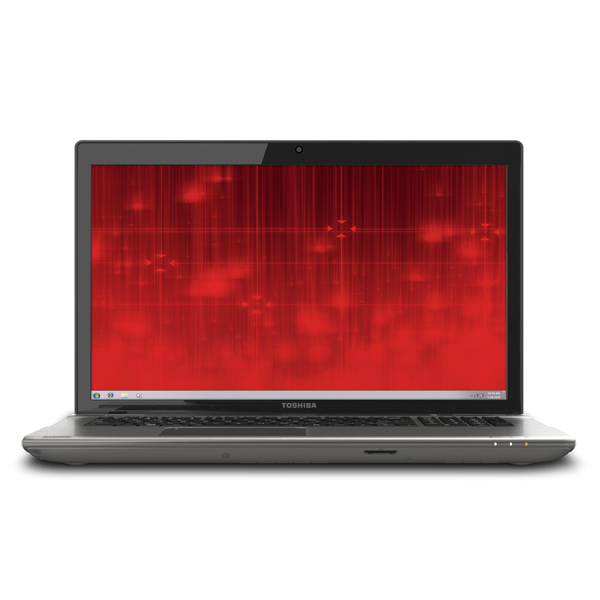 A 17.3in notebook with lots of style and plenty of speed, but it could use improvements in some areas. 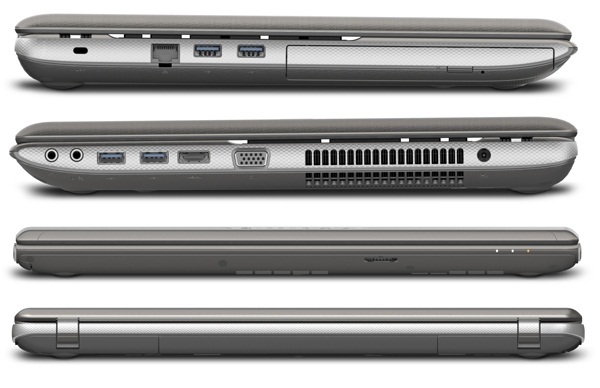 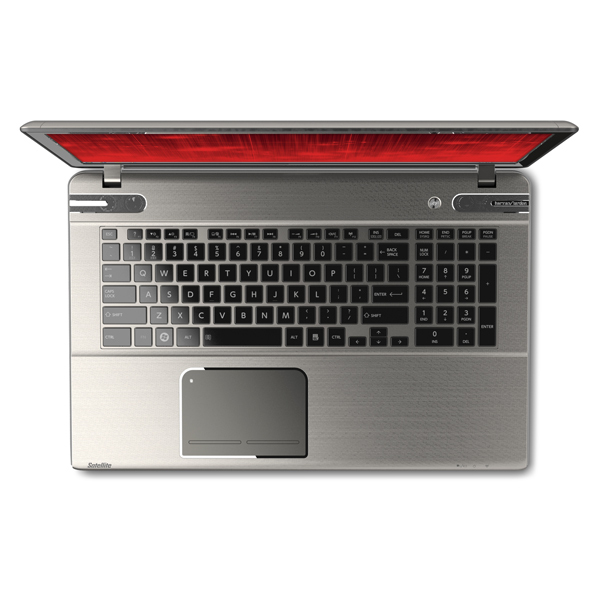 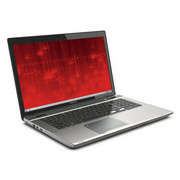 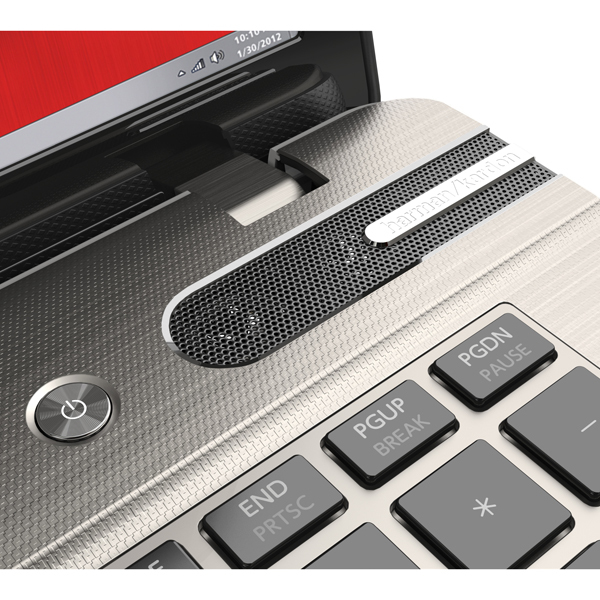 The Satellite P870 is great as a desktop replacement notebook. It's comfortable to use thanks to its good keyboard and mostly vibrant screen, and we like its speakers. It also doesn't get warm and the noise from its fan is reasonable when the unit is under a heavy workload. 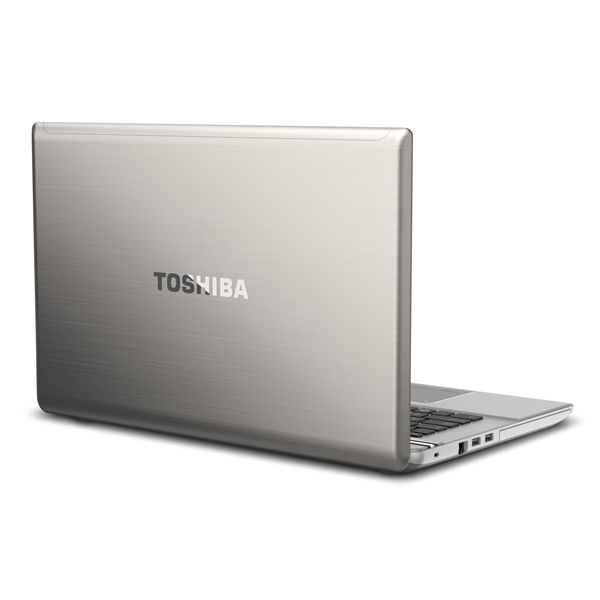 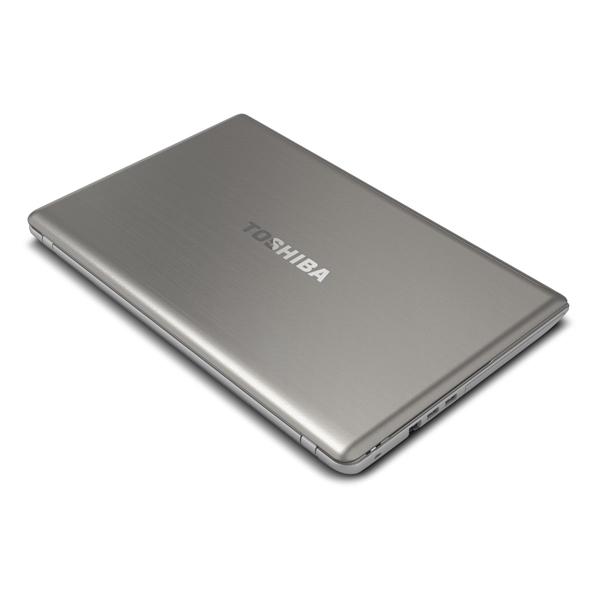 The Toshiba Satellite P875 is a bulky Windows 8 desktop-replacement laptop. with some powerful components but the package is marred by its low grade display. 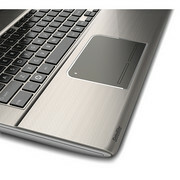 Build quality is also wanting given the high price.